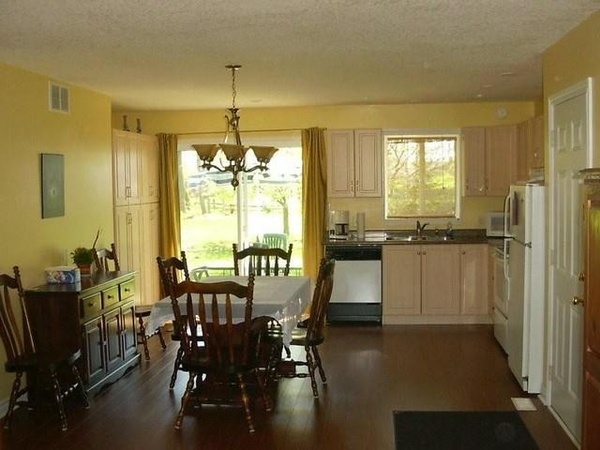 Newer, fully equipped 3 bedroom cottage (2 queens and 1 double bed). 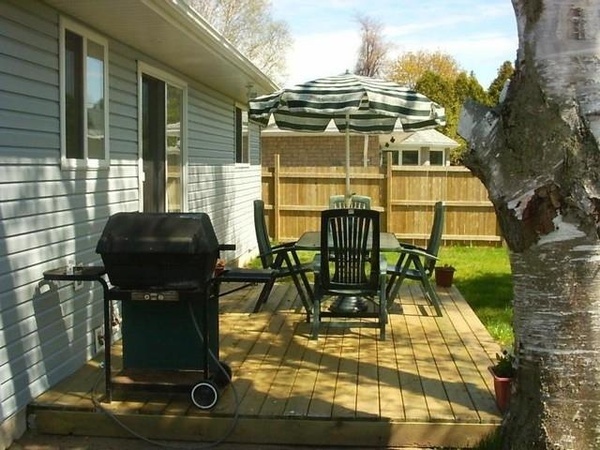 Located less than a 10 minute walk to sandy beach and downtown Southampton. 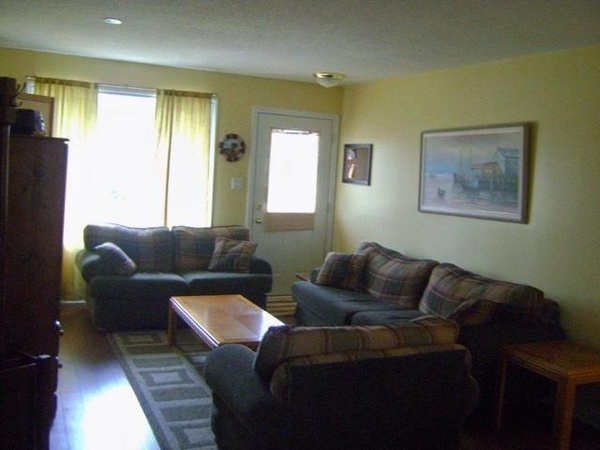 2 washrooms, cable TV, DVD, dishwasher and laundry facilities. A/C and FAG. Private backyard with patio furniture, BBQ and firepit. No pets and non-smoking. Rental for all seasons.